The 37-year-old American sat out last yearâ? 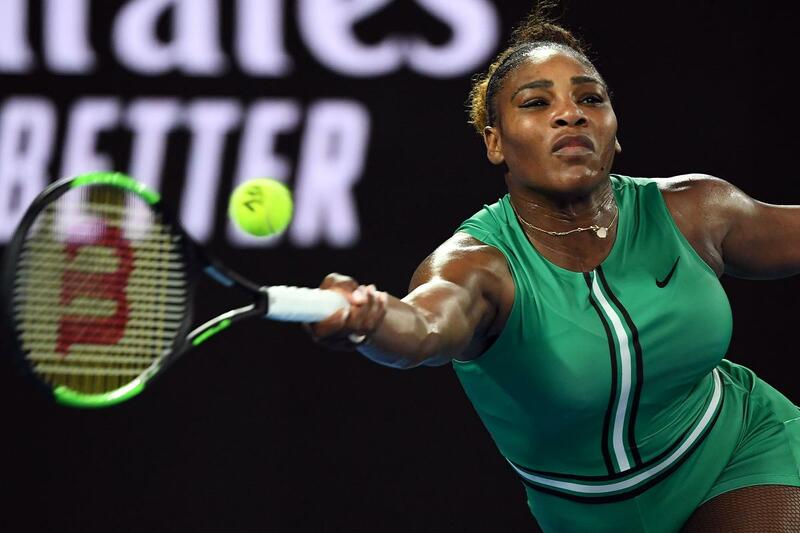 ?s Australian Open after giving birth to a daughter months earlier and dealing with health complications. Since returning to the tour, Williams has reached the past two Grand Slam finals, losing both â?? and leaving her still one shy of equalling Margaret Courtâ? ?s record of 24 major singles titles.